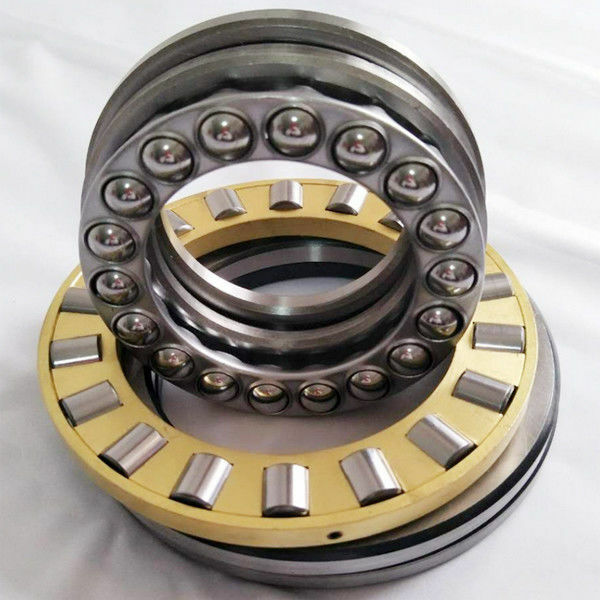 Thrust ball bearing composition : thrust ball bearing consists of three parts : seat ring , shaft and steel ball. 2. 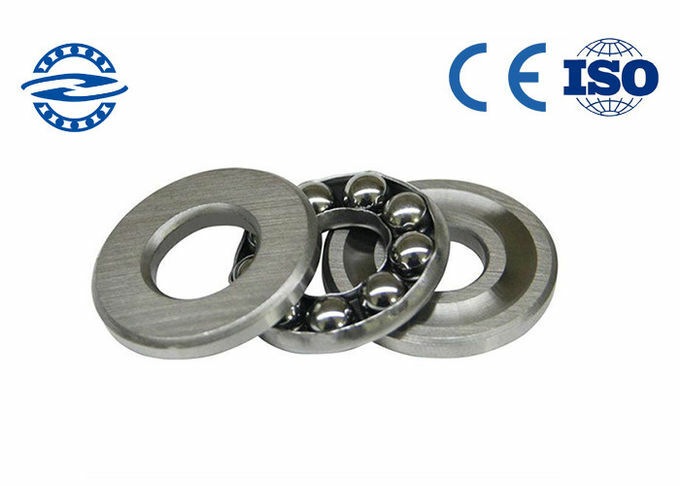 The spherical seat cushion or spherical seat ring can be selected. Q:Are you a trader or manufacturer? 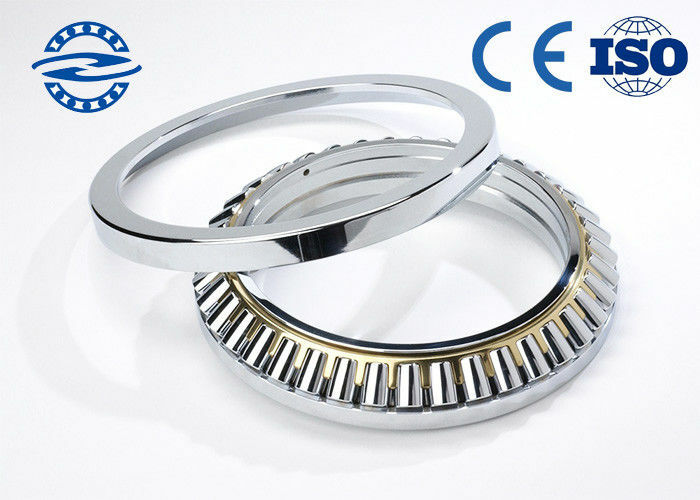 A:We are factory specializing in all kind of bearings. We can give you the best price and better service. Q:What is your delivery time? 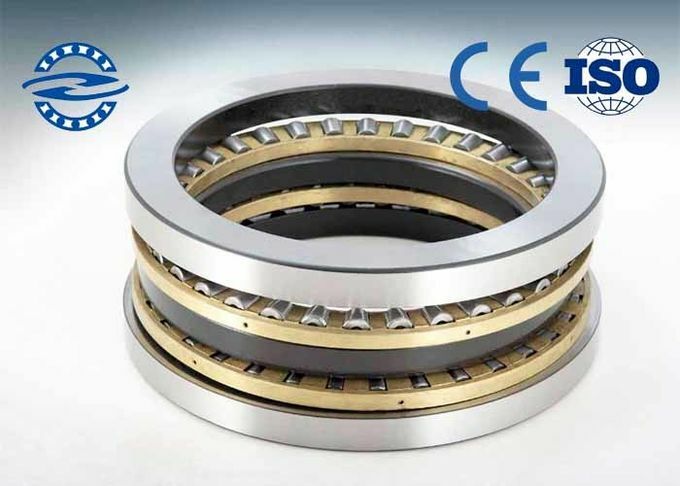 A:Sample order: Immediate delivery , bulk order: usually 30 days. 1 . Single box packing, then in carton then in Pallet. 2 . Standard export packing. 3 . According customer demand.